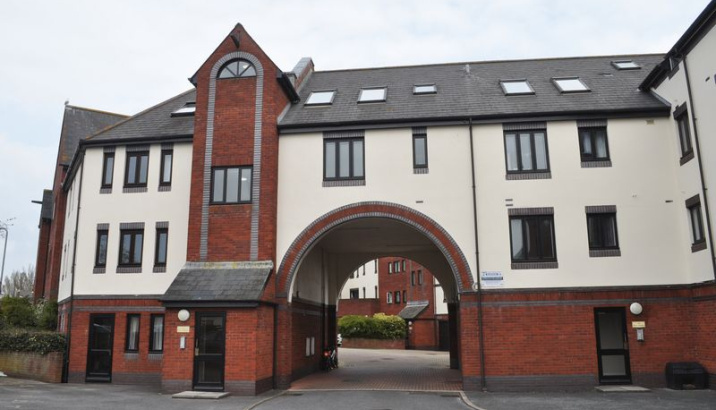 NO TENANT FEES- Beautifully presented 3 bedroom Top Floor Apartment available in the sought after development of River Meadows, close to the river and popular quayside. 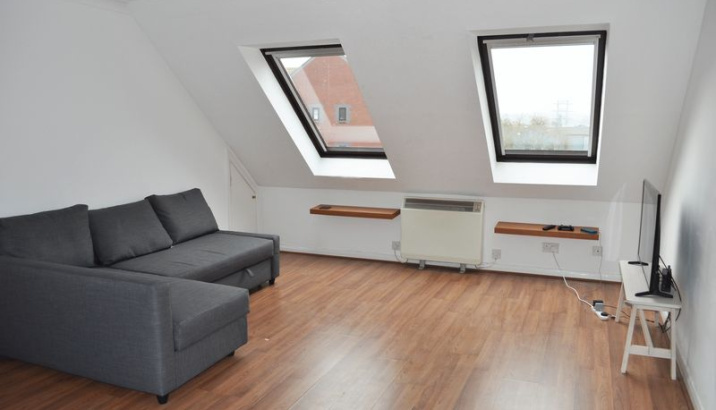 The property comprises of spacious living room/ dining area, modern fitted kitchen with integrated appliances, modern bathroom with bath and separate shower cubicle, 3 double bedrooms and garage. 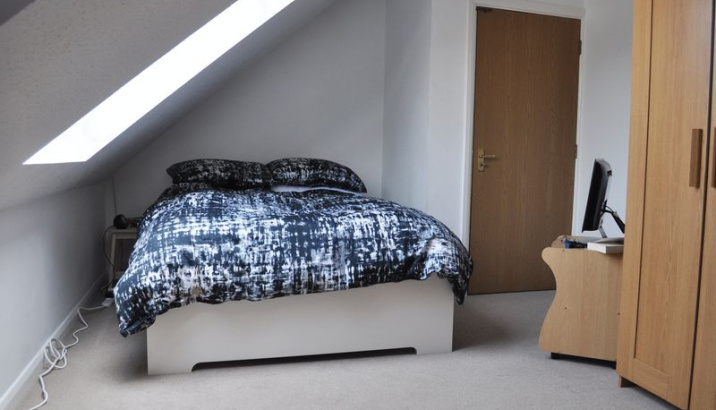 Available from the beginning of May on an unfurnished basis. EPC=C. Council Tax=C. 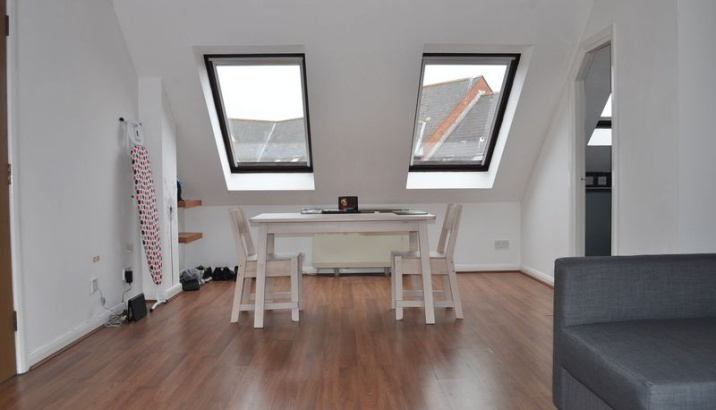 Spacious living rom and dining area with velux windows. 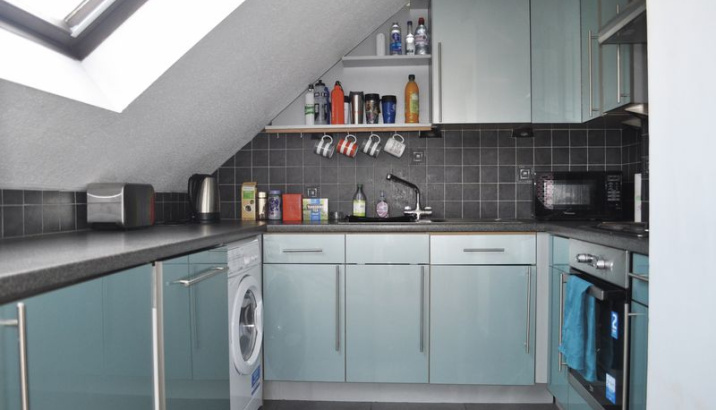 A range of light blue wall and base units with integrated fridge, freezer, dishwasher, washer/ dryer, electric oven and hob. 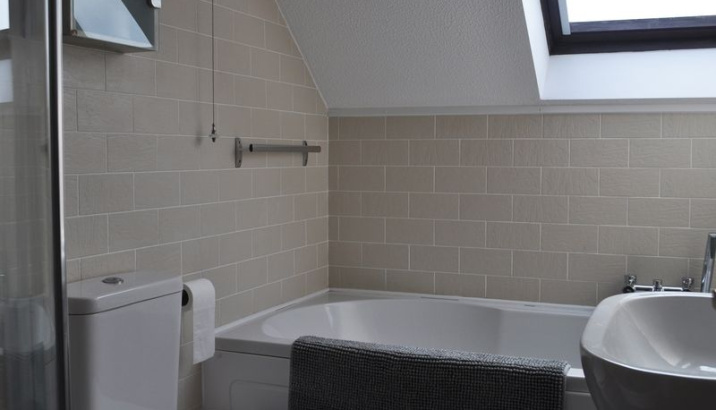 Modern white suite with bath with shower attachment and separate shower cubicle. 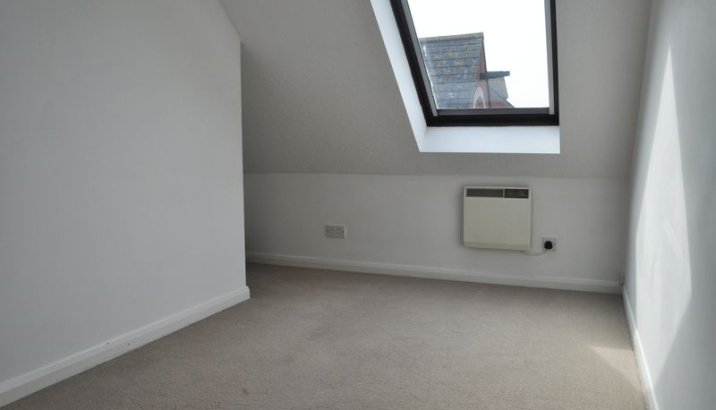 Double bedroom with velux windows. 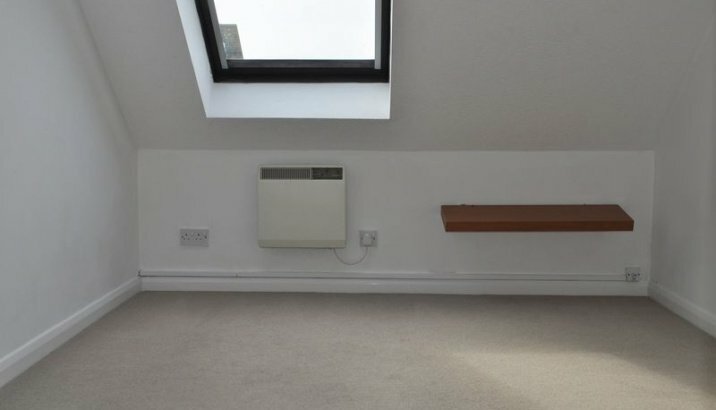 Double bedroom with velux window and shelf. Single garage with light fitting.